click of a mouse… right HERE! 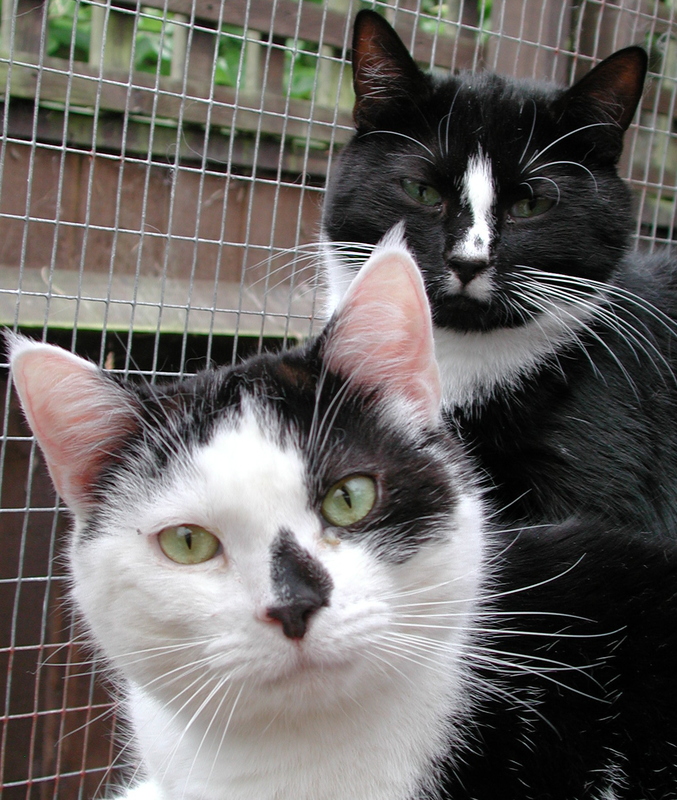 There can never be enough animal lovers willing to take on one or more of our needy feline friends; for every single cat we rehome, there can be up to ten waiting to come in. So you can see how important this aspect of our work is. Cats of most ages are available for rehoming and we always do everything we can to help you make the right choice(s). 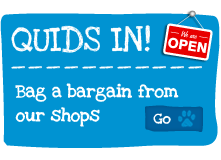 Call us on 01590 678663 or 678233 and we will be happy to arrange an appointment for you to visit our shelter and see who’s available for adoption – you can “window shop” here for starters! 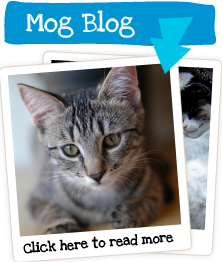 In all cases we make a routine “home check” to ensure our cats are adopted into safe and suitable environments. Like humans, they all have different character traits and what’s fine for one may not be for another. 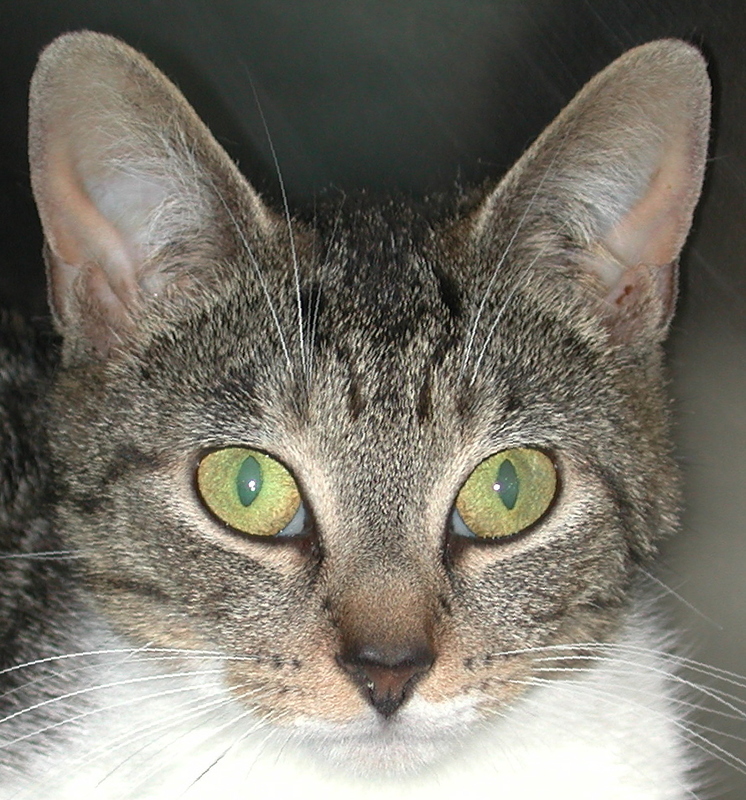 Adult cats are neutered when they come in to us and everyone who adopts is offered a “starter kit” of litter and tray, toys, food, wormer and flea drops. 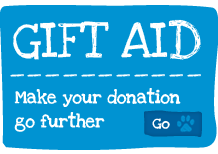 Unlike many larger charities such as Cats Protection and the RSPCA, we make no formal charge for this service, though naturally we are delighted to accept any donations – click here for more details. Remember, we receive no state or local authority funding and every penny is precious in our quest to help the next cats that arrive at our door. Click here to see a selection of the cats currently needing a home. We update our website as often as possible, but the situation can change literally hour by hour – so it’s always worth calling us on 01590 678663 or 678233 for the very latest news!